In this article on Medium, I describe why you should stop using sales bonus to motivate your sales team. Instead use purpose, mastery and autonomy to motivate your team as described in the book Drive by Daniel Pink. 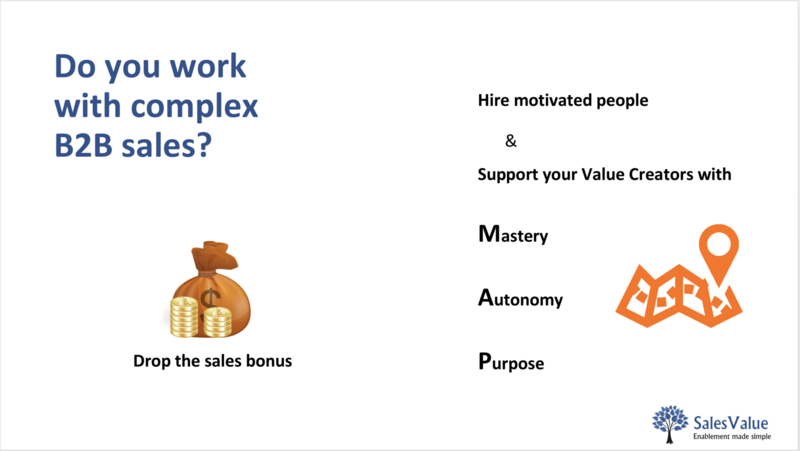 Below I give some suggestions on how you can use purpose, mastery and autonomy to motivate your sales team. 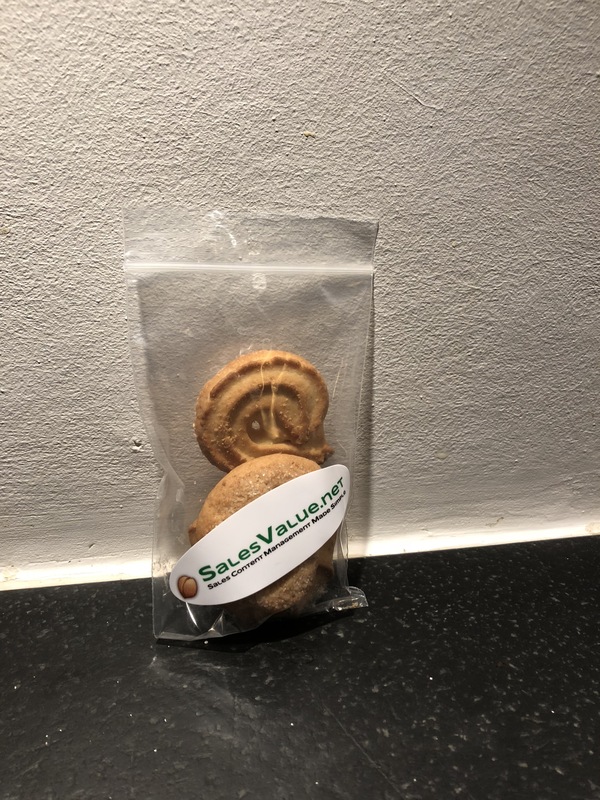 SalesValue will participate in the Sales Innovation Expo on 21 + 22 March in London. 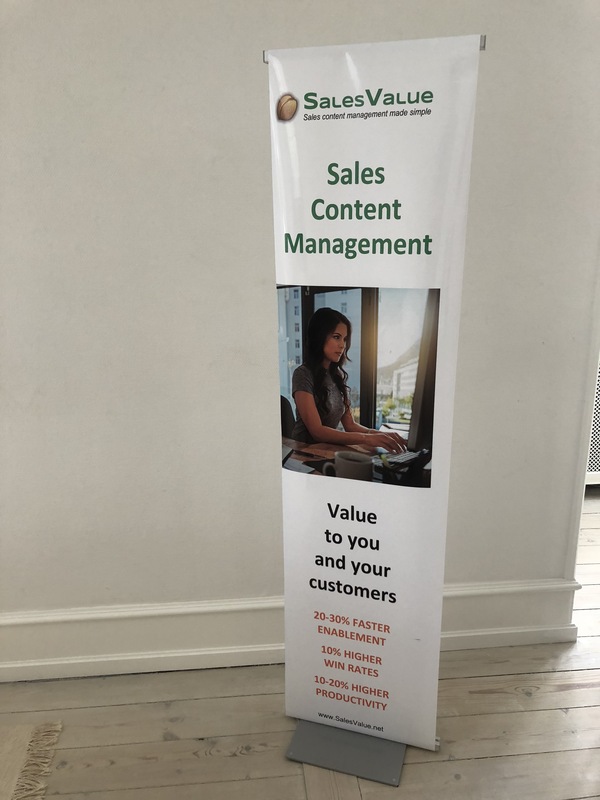 Come join us a get a demo of the innovative next generation Sales Content Management solution. Look for the poster below. SalesValue will speak at the Neo4j graph meetup in Copenhagen on March 6th. Sign up for the event now. Many sales people waist a lot of time trying to find the content they need to engage effectively with their customers. And many end up either creating content from scratch or reusing old material. Microsoft SharePoint and OneDrive are great solutions for storing and sharing documents, but often the content is spread across many different SharePoint sites and in deep folder structures, as well as locked away on sales employees individual file shared.